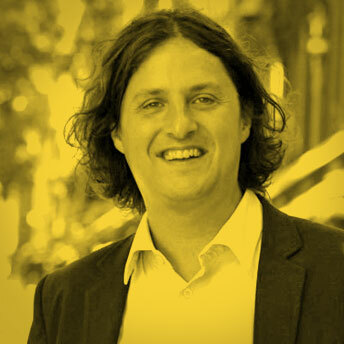 Stephen Greene is the CEO and a co-founder of RockCorps, a pro-social production company and global youth movement. 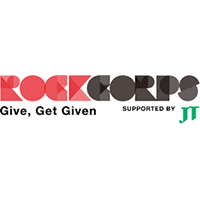 RockCorps introduces people to a lifelong relationship with civic engagement by using the power of music to inspire volunteering. RockCorps produces large-scale pop, rock and hip-hop concerts, distributing tickets exclusively to volunteers, who commit four hours of their time at a RockCorps community project in their area. Through music, RockCorps is ‘Moving a Generation to Change the World’. With RockCorps, Stephen has delivered social engagement platforms in 10 countries around the world; including 50 volunteer-exclusive concerts, featuring music artists such as Pharrell, Lady Gaga, Maroon 5, Rihanna and over 100 more. His unique experience combined with a deep understanding of and passion for social action and youth engagement also enables him to provide strategic counsel to a wide range of organisations across the public, not-for-profit and private sectors. Stephen Greene is also a trustee of the Do-it Trust, Good Gym, The Fowler Center and has been an advisor to War Child UK. 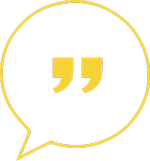 Stephen was introduced to me by Shilen Patel of Independents United who I had interviewed. Soon as I looked up Rockcorps I knew Stephen was a solid fit. Stephen is a visionary, believer who is limitless and true to himself.